Inspired by our European friends' simple way of adding extra care to everyday ironing, THE LAUNDRESS Ironing Water Classic scent will freshen every item ironed or steamed. 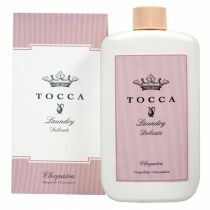 This is the best finish for all THE LAUNDRESS Detergents and the ultimate in garment care. 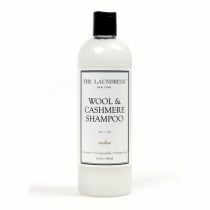 The LAUNDRESS Ironing Water is added to your iron or steamer and scented in our Classic scent - a sweet musk with ylang ylang, citrus and patchouli undertones. Cruelty-free. No animal by-products. All The Laundress products are tested on Gwen & Lindsey.